Please note, this is the time of year when headlice can become a plague! Anyone can pick up headlice. They are most common amongst young children as they often put heads together during play allowing the lice walk from one head to the next. Headlice do not reflect standards of hygiene. They are just as willing to live in clean or dirty hair. It is important that parents check their children’s hair regularly. This way lice can be found before they have a chance to breed. They can then be treated immediately stopping them from being passed round the family… or from family to family! The way to check someone’s head is called “detection combing”. This should be done regularly and in the case of a confirmed infection in one family member, the other members of the household should carry out “detection combing” twice weekly for one week. Please let the school know if you detect a case of headlice so that we can alert parents to check their own child’s hair. Everyone has a part to play so please be vigilant!!! Please ensure all bikes are locked – even those inside the school gate!!! 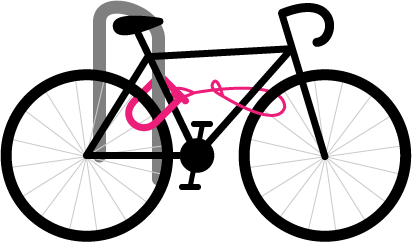 Bikes can also be left safely locked to the racks outside the back gate. We would like to wish huge congratulations to Caroline O’Dowd on her upcoming wedding this weekend and we wish her, her fiancé Ben and children Adam and Cara a wonderful day full of great memories. The first Irish class for parents was completed this week with 15 parents turning up for the cúpla focal, bualadh bos!!! It is still not too late to sign up and if interested please contact pa@rmds.ie. A reminder that there is a Halloween Costume Swap coming up next week! 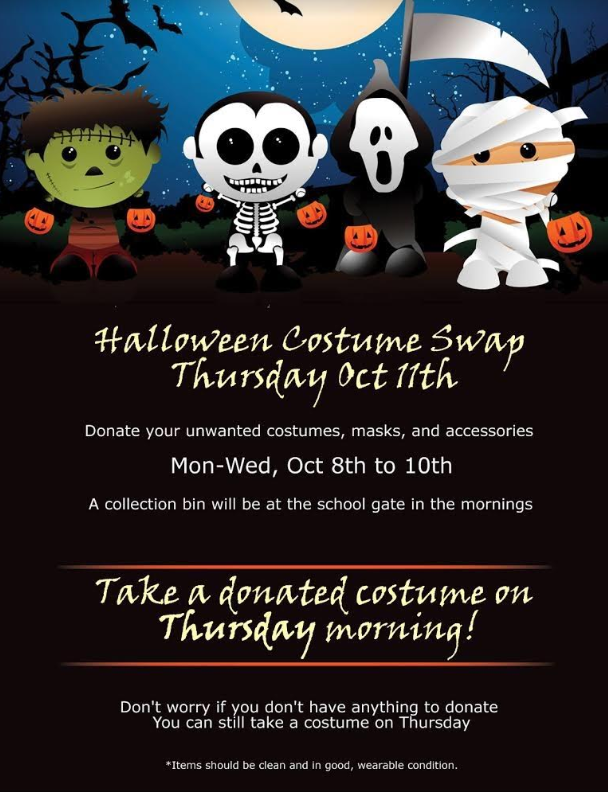 Donate your unwanted costumes, masks and accessories between Monday until Wednesday the week of October 8th. A collection bin will be available at the school gate. Then come along and take a donated costume on Thursday morning, 11th October! . . .
…….It’s going to be spoooooooooooooktacular!!!! Letters are in the post this week with some information regarding voluntary contributions. If you do not get one by tomorrow, please call to the office next week. Members of the Board will be on the gate next week to answer any questions or queries you may have. We will also have CHY3 forms available for you to complete. Sincere thanks to all of you who have contributed already. 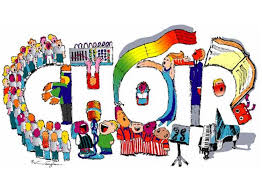 Choir members – please be at the front door at 8.00 a.m. in the morning. Anyone who attends this Friday will be a permanent choir member - so this is your last chance to join! If you decide to join please make sure you are really interested in singing and really want to sing in a choir! Happy singing!!!! 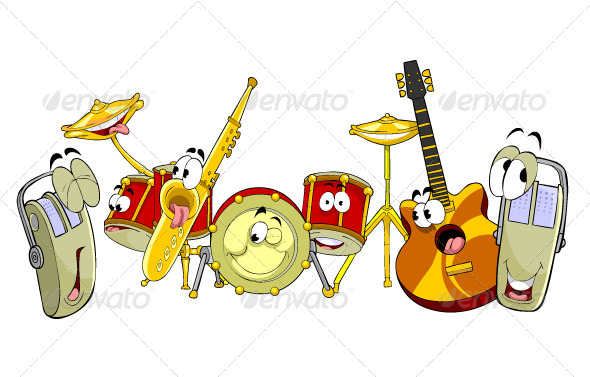 Orchestra Ensemble is starting back tomorrow for children who already play an instrument from Rang 3 – Rang 6. Practice will be every second week in school from 1.15 p.m. – 2.00 p.m. on Fridays starting this Friday, 5th October.